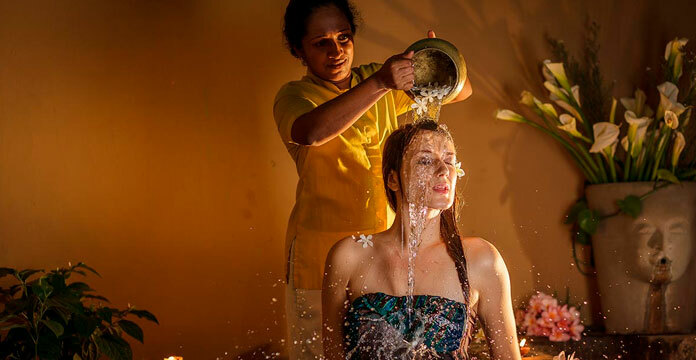 Of the bountiful island luxuries we have to offer you across Sri Lanka, houseboat living is one you will find nowhere else but here - at the home of Sri Lankan hospitality. Step aboard our masterpiece of floating luxury and enjoy a gentle cruise along the Bentara River with a dinner under a blanket of stars, or even a refreshing breakfast upon our open deck in the southern sun. 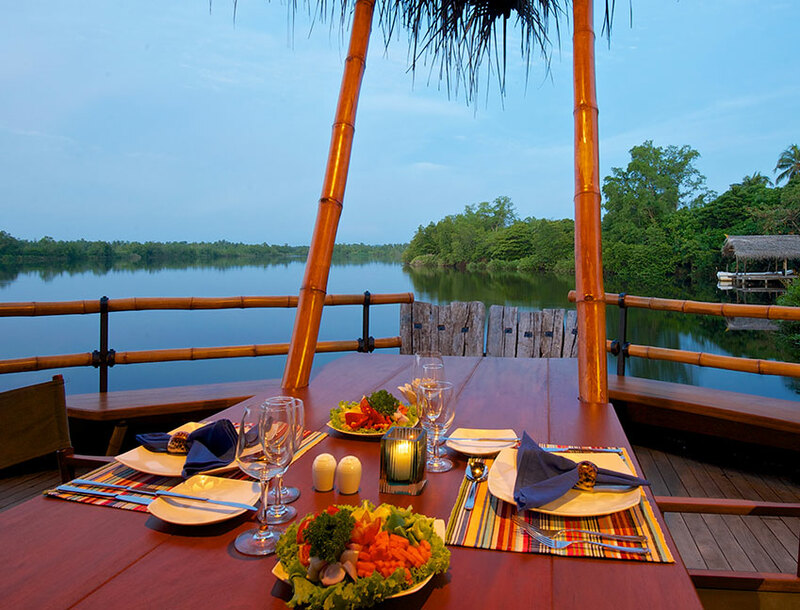 These are just two of many riverside experiences on Sri Lanka’s first houseboat – built with the legendary hospitality of our family as we welcome you to the gentle inland waters of Bentota, for the finest in tropical indulgence. 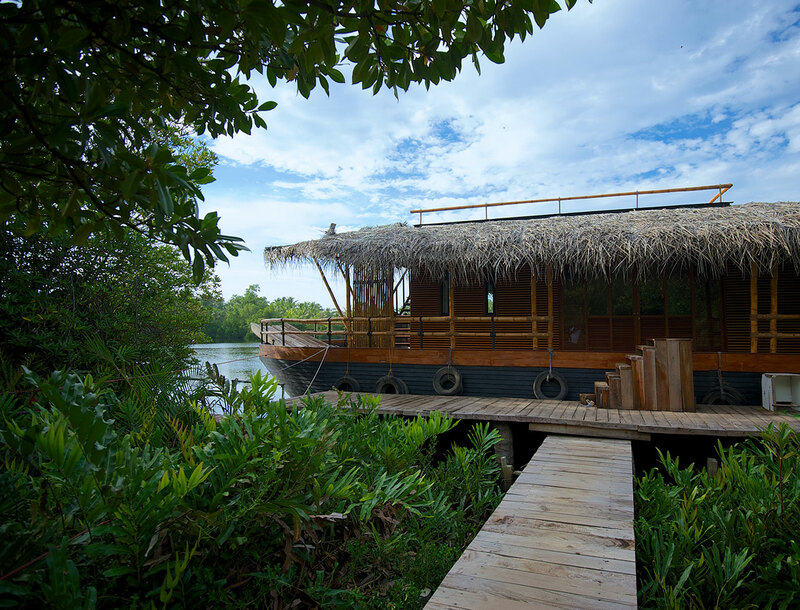 Yathra by Jetwing floats upon the gentle waters of the Bentara River, as Sri Lanka’s first houseboat within the southern backlands of Bentota. Step aboard a haven of floating comforts. Two Deluxe Cabins fitted with a host of luxurious amenities serve as your quiet escape amidst Bentota’s quiet inland waterways. Be it upon the Dining Deck over the gentle waters, or on the Rooftop Deck under the stars, Yathra Houseboat by Jetwing specialises in traditional local flavours within absolute serenity. 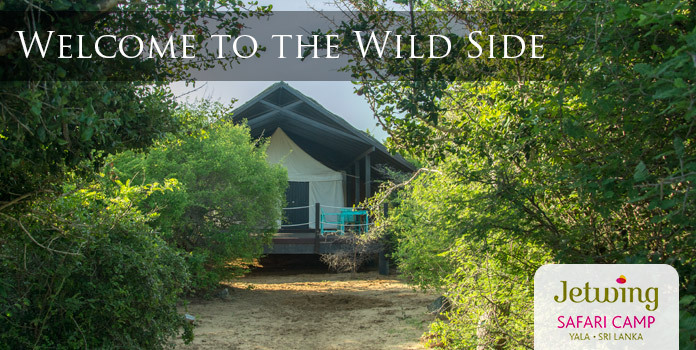 Be it through the peaceful arteries of the Bentara River, or the adjacent beach town of Bentota, a number of unique experiences await you. On this island for all seasons, our good fortune is best experienced when shared with you. 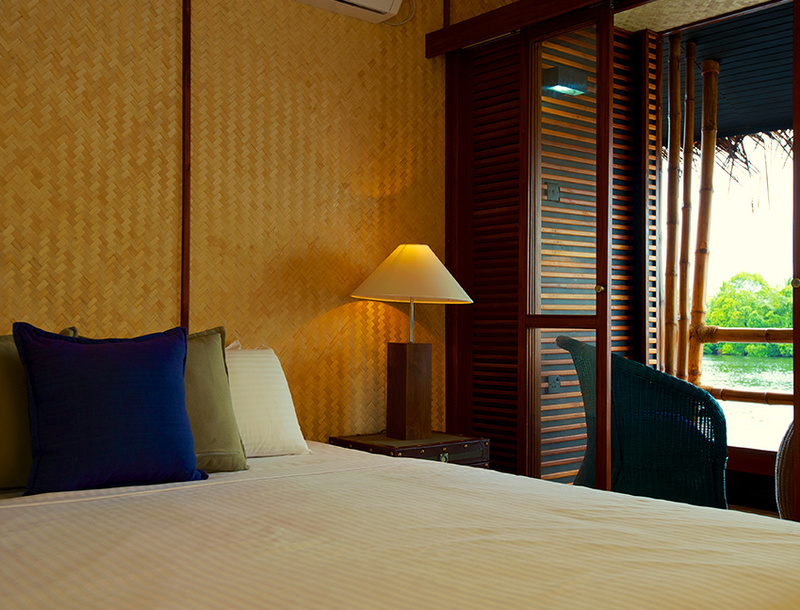 Let us treat you to some extraordinary treats on your honeymoon getaway!